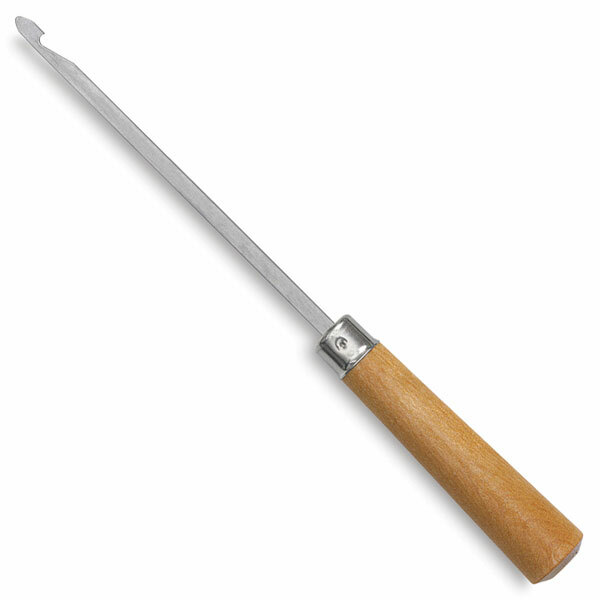 Use this heedle hook for threading reeds and rigid heddle reeds. 8" × ¾". ® Schacht is a registered trademark.